Broken Rice contains more grain fragments within the grain. The length of rice does not exceed three quarters of the average length of the whole grain. This type of rice is a lower quality of rice and usually used for baby formulas, rice cereals as well as pre-package or can goods. Broken rice is fragmented grains of rice. 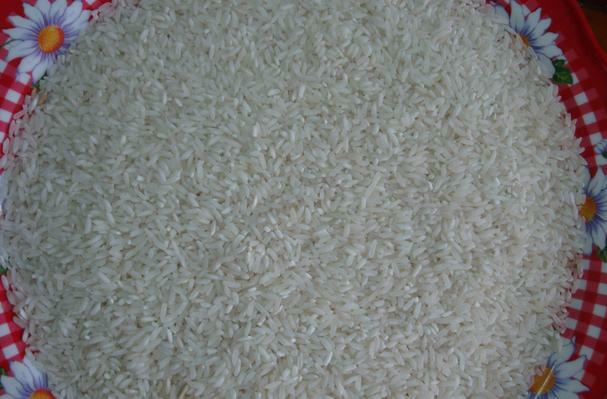 Prepare as you would regular rice.